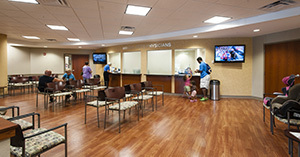 Wright State Physicians Group, an affiliate of Wright State University Boonshoft School of Medicine, has consolidated six practices in the areas of sports medicine, orthopedics, family medicine, geriatrics, neurology and dermatology into a new, 66,000 SF, three-story facility on the university’s campus. 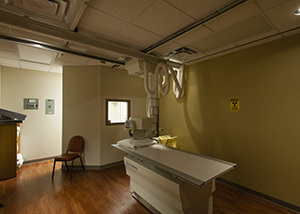 Their goal is to give patients a one-stop option for medical care; as well as provide clinical training opportunities for the university’s medical students. More than six months of collaboration went into the initial planning which required the coordination of owners, architects, designers, and developers to ensure that the architecture of the entire Wright State University campus was considered. 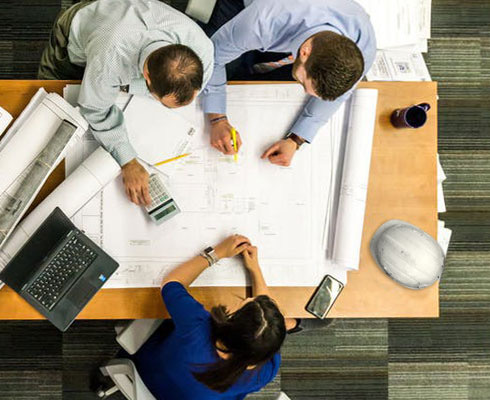 The advanced planning helped to create a strong team relationship among everyone involved to streamline the twelve month construction process. 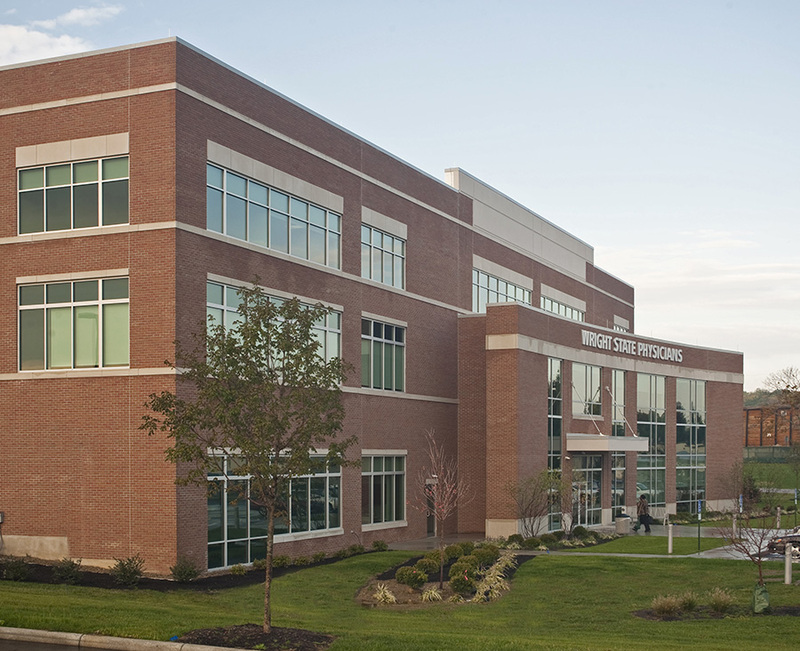 Wright State Physicians Group is ranked the third largest physicians group in the region.